Radiata Pine wood grain is beautiful,durable,fresh and pleasant, and it has a light pine scent. 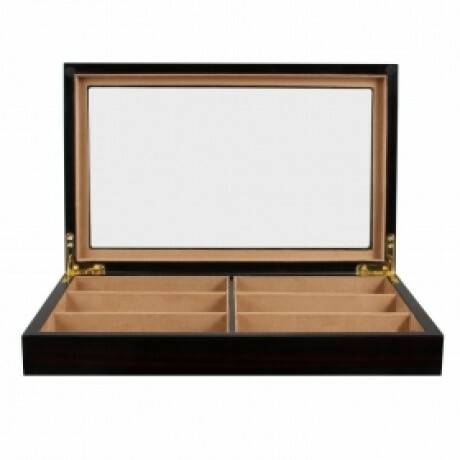 You can smell and experience nature at home.The design, quality and craftsmanship of these eyeglasses box are unmatched by any other eyeglasses box in its class. 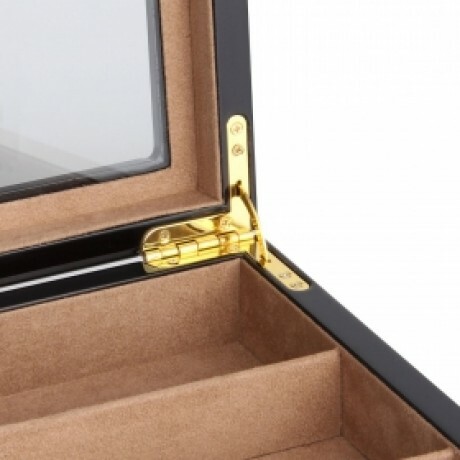 Through a commitment to craftsmanship we have created this superior finish. 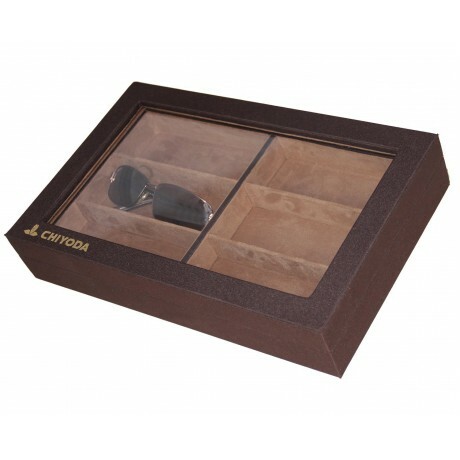 The result is a truly seamless design in which every detail has been carefully considered.The eyeglasses box are beautifully crafted in Radiata Pine & brown colored faux suede. Radiata Pine will give you luxurious touch & premium feel in your hand. We use high quality wood on each of our eyeglasses box. 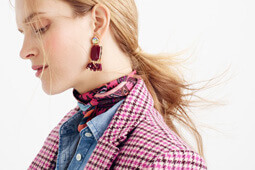 These details make the experience. These details make the eyeglasses box brilliant. 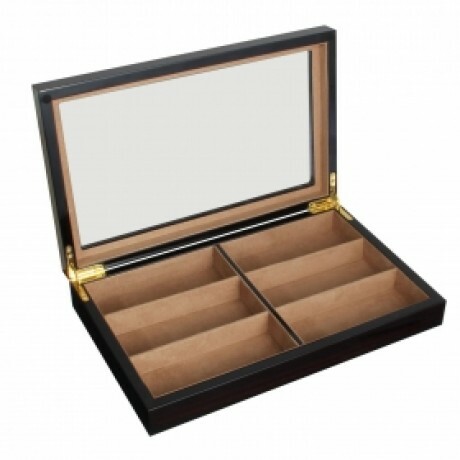 Showcase your eyeglasses, sunglasses or readers in this sophisticated case. 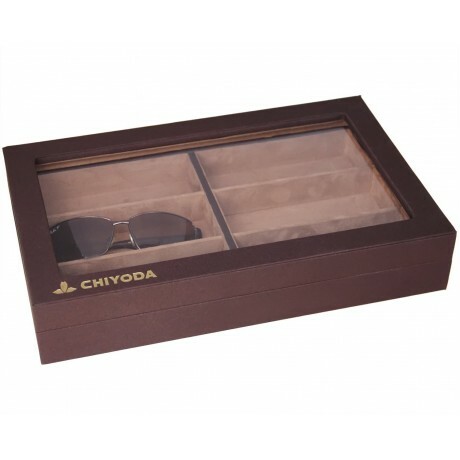 CHIYODA Pure Handmade Case offers this functional eyeglass and sunglasses case with ample storage for 6 glasses. 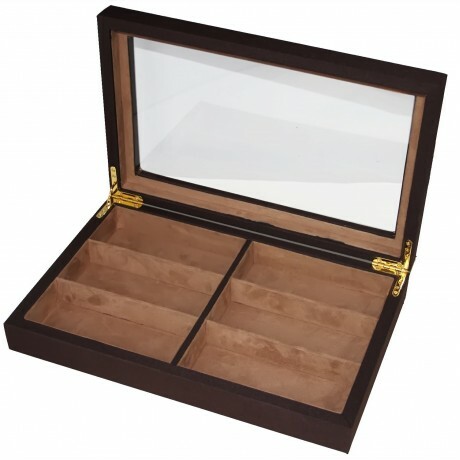 Display, store and protect your glasses in this Radiata Pine case. 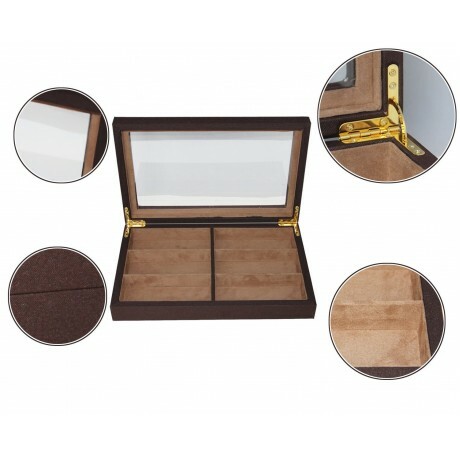 The box is lined with brown colored faux suede lining. The exterior is crafted in Radiata Pine and a glass window allows for easy access to glasses stored inside of box.The large divider wells keep glasses separated and scratch free. 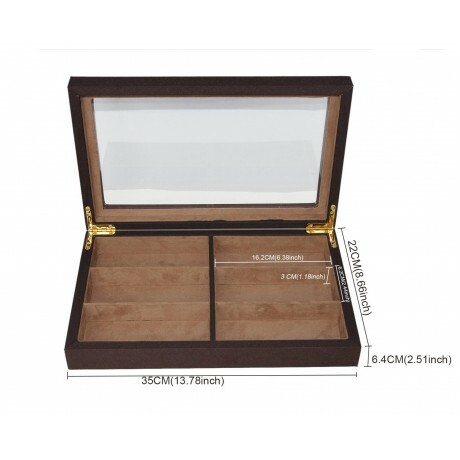 It's a great box for anyone who wants to keep her/his glasses stored safely and in style.The eyeglass box designed to complements any desk, dresser and any type of home decor. 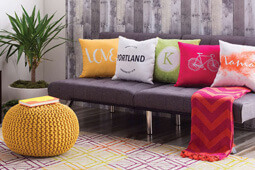 Beautiful eyeglasses case keeps glasses protected and scratch-free; 4. 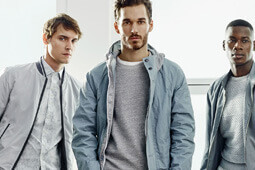 Tastefully protects, stores, and organizes up to 6 pairs of oversized glasses.